Academic partnership programme for students at undergraduate and graduate levels to gain business and managerial skills. Academic partnership programme for B-schools to use advanced level management courses offered by IIMBx in their MBA equivalent programme. Be better prepared for a masters programme in management by gaining fundamental knowledge in accounting, economics, and statistics. A blended learning programme to empower young leaders in their workplace by combining the best of technology and management disciplines. Corporate partnership programmes to enable professionals to access high-quality online courses with the flexibility to learn anytime, anywhere. A blended learning programme to empower young leaders in their workplace by providing a strong foundation in management. Faculty development to impart to teachers the ability to conduct blended courses by combining online courses with in-class facilitation and teaching. Learn key decision-making skills to better manage and implement IT and innovation in your workplace. This course will help in improving key decision-making skills to better manage and implement IT and innovation in your workplace. This course will help anybody who requires decision-making skills related to IT and Innovation. Professor Rahul De’ is the Hewlett-Packard Chair Professor in ICT for Sustainable Economic Development at IIM Bangalore. He has taught information systems in India, in the USA, and for brief stints in Spain, Norway and Sweden, since 1994. He does research in ICT for development, open source and electronic government. He has published two books and over 50 articles in international journals, in conference proceedings and as chapters in books. He has received international awards for his research and teaching. 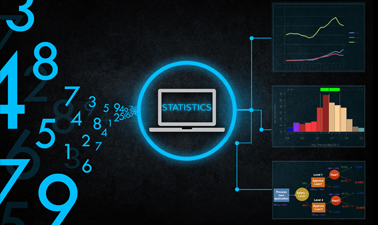 This course is suitable for anybody who is interested in Descriptive Statistics. Professor Shankar Venkatagiri is a mathematician and computer scientist by training, and worked in IT consulting around Boston before pursuing an academic career. He has taught courses in statistics to students at the graduate and doctoral levels at IIM Bangalore. He frequently interacts with the industry in various capacities. Professor Venkatagiri's interests lie in analytics and cloud computing. 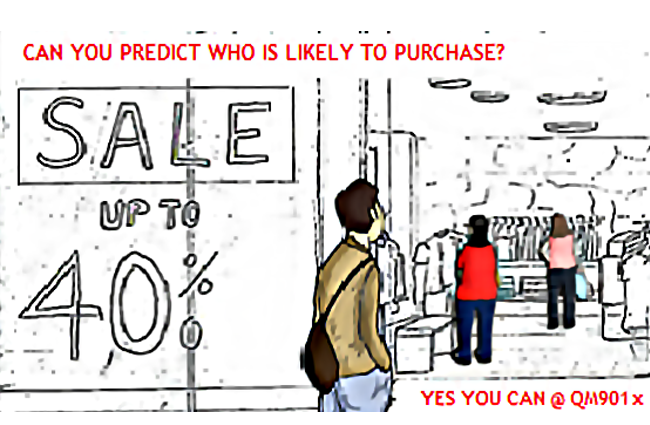 This statistics based analytics course will help you master the tools of predictive analytics. This course is suitable for students/practitioners interested in improving their knowledge in the field of predictive analytics. The course will also prepare the learner for a career in the field of data analytics. Recognized as one of the Top 10 Most Prominent Analytic Academicians in India, Professor Dinesh Kumar is the course director of Business Analytics and Intelligence Executive Education Programme conducted by IIM Bangalore. His main research and teaching interests are Business Analytics and Systems Engineering. He has published a number of case studies at the Harvard Business Publishing on the use of predictive and prescriptive analytics by the Indian companies, and authored more than 70 research articles and two books. You will learn to simulate data to follow a specified distribution. 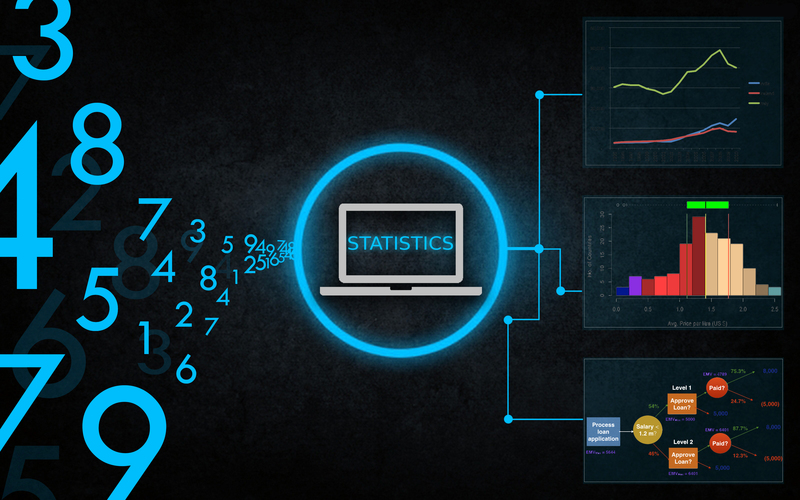 This course is suitable for anybody who is interested in Statistics. 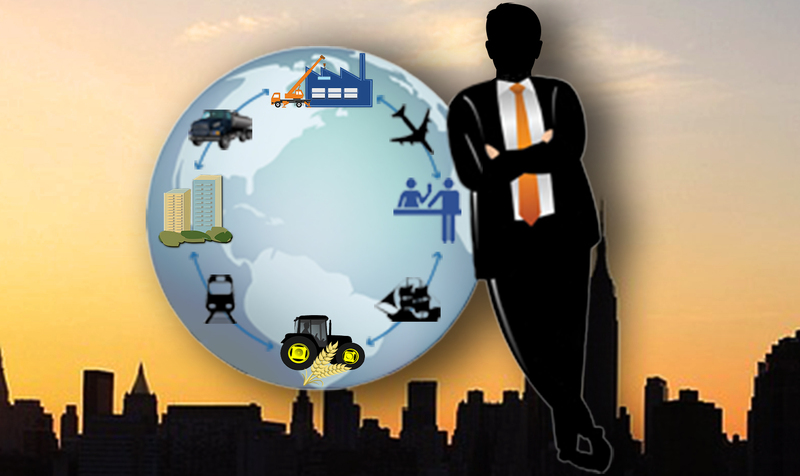 An introduction to Microeconomics and its impact on managerial decision making in today’s business world. A successful manager makes good decisions. Acquire the acumen to make those decisions by understanding the market forces that impact your business and personal life. Business students, working professionals and entrepreneurs who are interested in how modern economies work and who wish to apply the tools of microeconomics either at their workplace or in business ventures. Professor Subhashish Gupta has been teaching Managerial Economics to MBA students and in Executive Education programs for more than 15 years. His research interests are in microeconomics and industrial organization theory, particularly in the fields of telecommunications, antitrust economics, economics of organizations and marketing. This hands-on, action oriented business and management course will introduce you to a systematic, scientific and an easy process of testing your ideas and opportunities you envision. 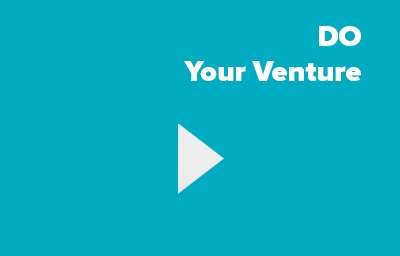 You will learn the “DO your Venture” ideology, which will teach you common paths entrepreneurs take when launching their own venture. You will also learn the tools and techniques for generating ideas and then test your ideas in the field and gather feedback. This course is for women of all ages and educational backgrounds who have been thinking about starting a venture and not knowing how to do it. This course will introduce them to important ideas and toolkits to start their venture. Professor Suresh Bhagavatula is passionate about teaching entrepreneurship and has been associated with the NSRCEL at IIM Bangalore since 2007. 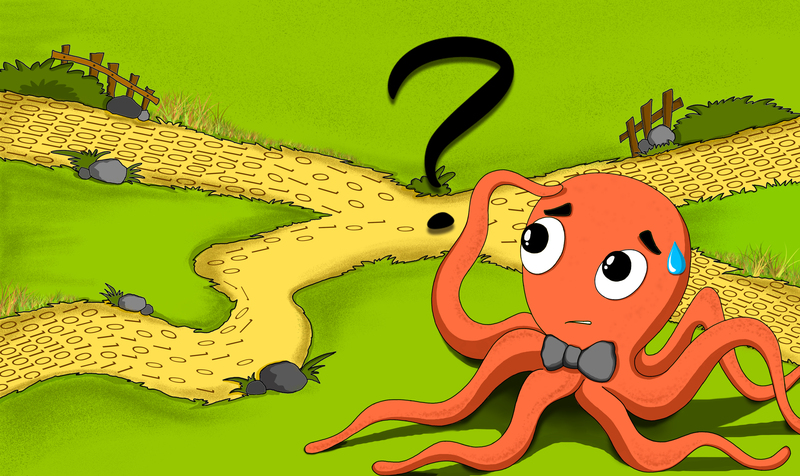 He interacts with many different types of entrepreneurs, but mostly operates within the technology domain. When pursuing his master’s, he helped women entrepreneurs set up micro-ventures in Kenya and this set him on a life-long pursuit of understanding what constitutes entrepreneurial success, and more importantly, entrepreneurial failure. He hails from Vizag, did his Bachelors in Engineering from Shivaji University, pursued a Masters from University of Flensburg, Germany and earned his Ph.D. from Vrije Universiteit, Amsterdam.